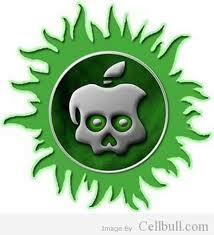 Previously, Chronic dev team has released Absinthe 2.0.1 to jailbreak iOS 5.1.1 untethered on all idevices. Absinthe 2.0.2 doesn't support iPad 2,4. Now you can download Absinthe 2.0.4 to jailbreak iPad 2,4 and all idevices running on iOS 5.1.1 untethered with some bug fixes. Download Absinthe 2.0.4 for Windows, Mac and Linux after the jump. 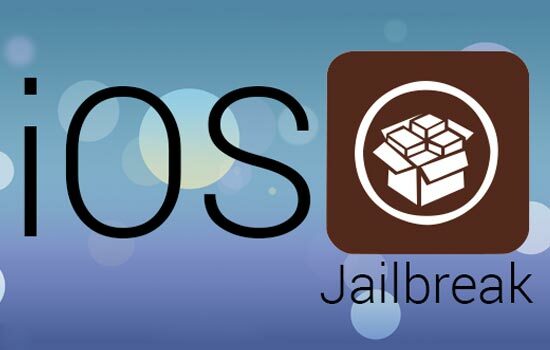 Yesterday, we have published an amazing video showing iOS 5.1.1 untethered jailbreak with greenpoison absinthe 2.0 with dream team help but they didn't determine when will they release it. The German developer and hacker Stefan Esser " Aka i0n1c " who has already presented iOS 5.1.1 untethered jailbreak previously predicts the release date of absinthe 2 to jailbreak iOS 5.1.1 untethered in the following statement. Let's check the release date he predicted after the jump. Yesterday, we told you that pod2g has finished his work with Greenpois0n Absinthe 2 to jailbreak iOS 5.1.1 untethered and we show you a trial video for Absinthe to jailbreak iOS 5.1.1 untethered. 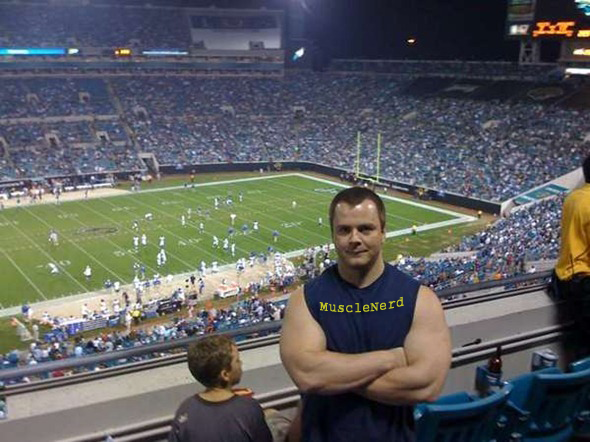 today MuscleNerd has released some important notes over his website regarding the upcoming iOS 5.1.1 untethered jailbreak. Let's check his statement after the jump. 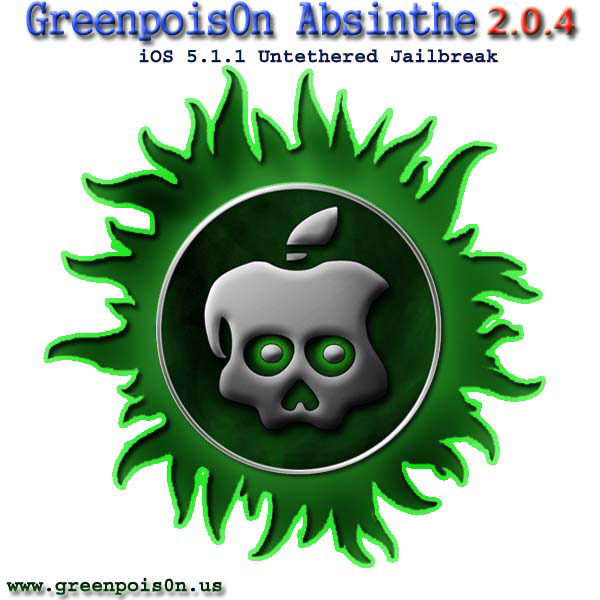 Few weeks ago, we have released Greenpois0n Absinthe v 0.3 to jailbreak iOS 5.0.1 on iPhone 4S and iPad 2 for Windows, Mac and Linux. A new update of Absinthe has been released with new changes for both Windows and Mac. Greenpoison Absinthe v 0.4 is available now and added support for OSX 10.5, PPC and Intel CPU on Mac and fixed bug in payload generator that might cause a crash. Download Absinthe v 0.4 for Windows, Mac and Linux from the links below after the jump.